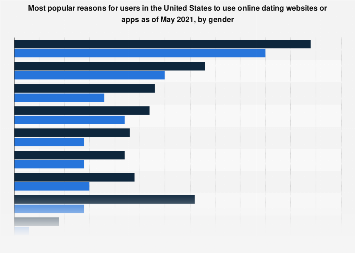 Over the past few years online dating apps and websites have come a long way. 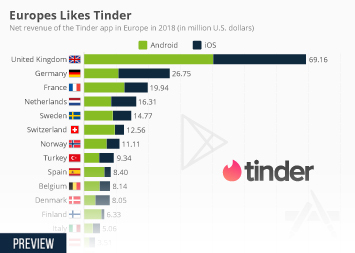 Having been considered a last resort for those unable to find a partner in the real world for a long time, online dating has shed its shady image thanks to popular apps such as Tinder, which many Millennials use just as naturally as they do other social networks. 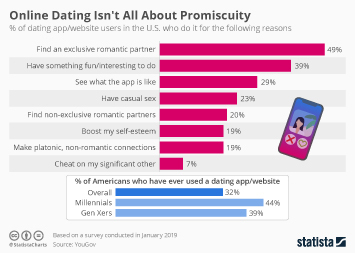 According to a recent YouGov study, there’s still a major gulf in how dating services are perceived, however. 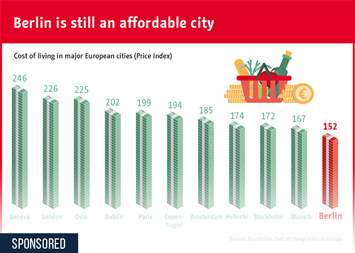 Namely between those that have used it and those that haven’t. 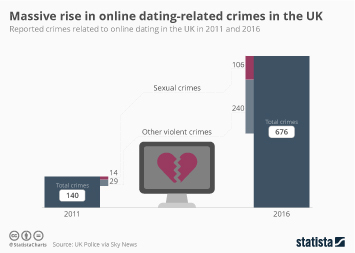 Having asked respondents which attributes they associate with online dating services, non-users were much more likely to check negative attributes and describe dating services as sad, pointless or downright dangerous. 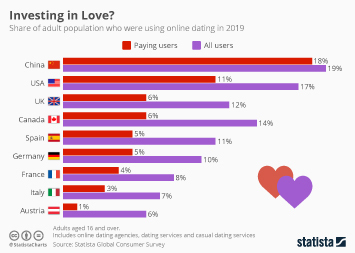 Among those that participate in online dating or have done so in the past, services such as Tinder have a much more positive image. Attributes such as interesting, convenient and fun all rank all got more votes than any negative attribution did. 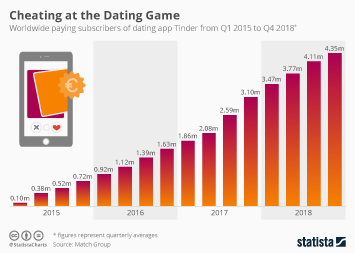 According to the Match Group's latest earnings presentation, 39 percent of all U.S. adults have used a dating app before, up from 29 percent in 2012. 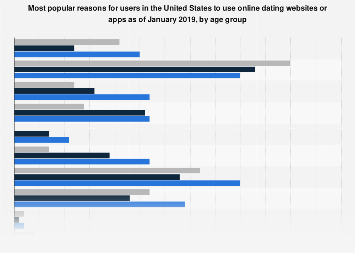 Among 18 to 24-year-old singles, usage is considerably higher even at 47 percent. 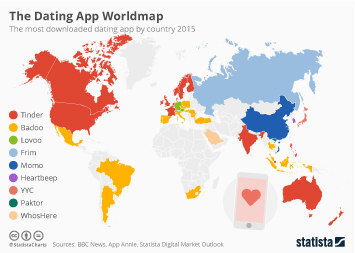 This chart shows how users and non-users of dating apps see such services.